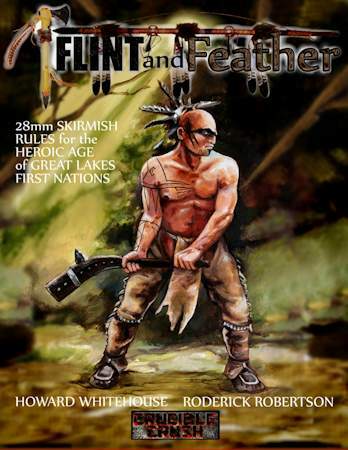 "- Skirmish rules in the Heroic Age of the Great Lakes First Nations. Large format hardback. fully illustrated in colour"